Licence 76839/AL. 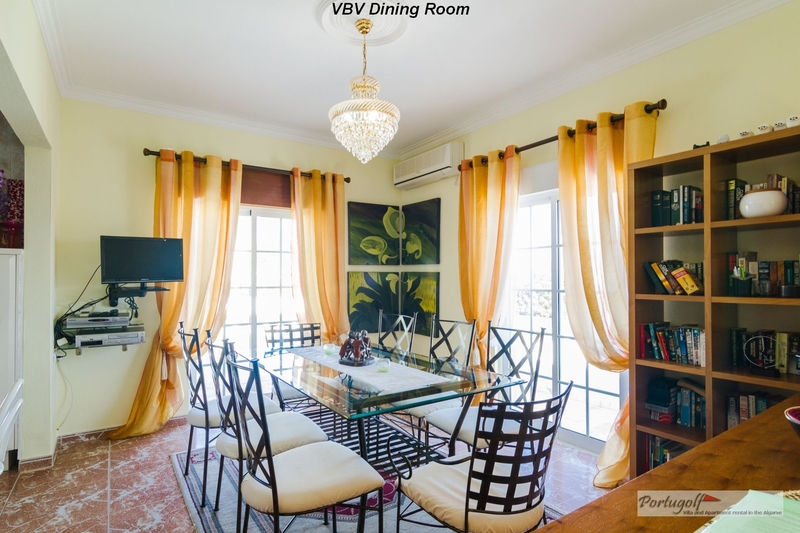 Spacious, detached and fully air-conditioned, Villa Boa Vista sits on top of one of the several small hills in Tavira town. Itâ€™s a 6 to 10 mins walk (depending on age, agility and encumbrance) to the old Roman Bridge, a car is not essential. 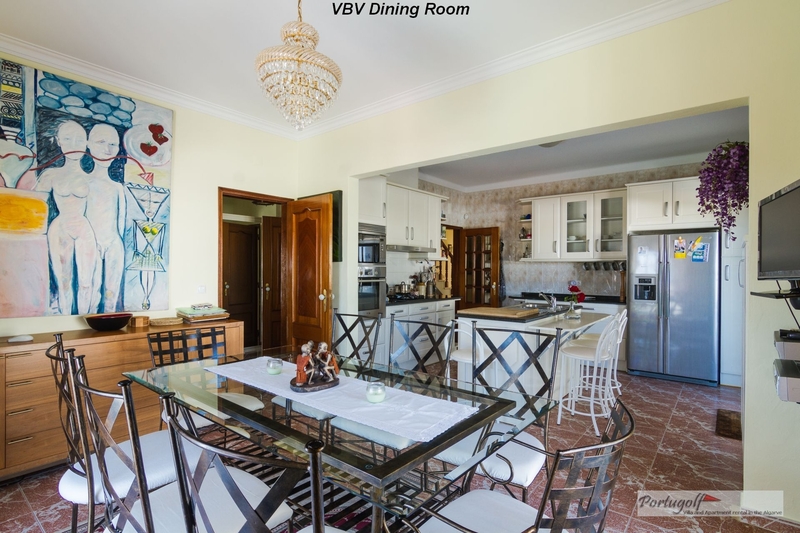 You have panoramic views of the Algarvean hills, the river, the Roman bridge, the Moorish castle, and out to sea. 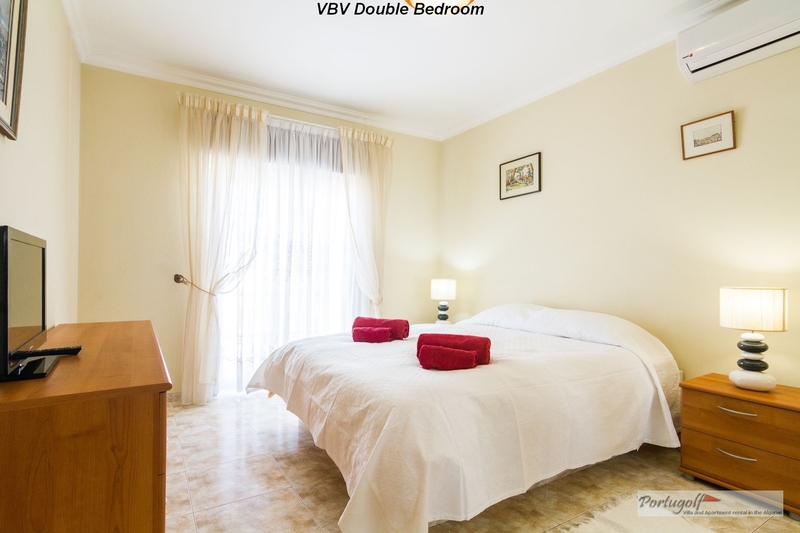 It accommodates 8 to 9 guests (a cot and/or a high-chair are available). The 11x5m pool, surrounded by a child-security fence, has 8 loungers, umbrellas, etc -- and underwater lighting for night-time enjoyment. Alfresco dining for eight is provided close to the pool, also beside the kitchen on a shaded portion of the wrap-around terrace. Tables, chairs, umbrellas are also provided on another section of the terrace off the utility room and on the roof terrace (which also has some loungers). Wi-Fi internet access (100Mbps unlimited download) is included. Quoted rates are in GBÂ£ based on a party of eight; an extra charge (Â£9/night) applies for a 9th guest (in camp-bed or baby cot); â‚¬ or US$ on request. Payment is by bank transfer (in GBÂ£, â‚¬ or US$). Round the corner from the villa (approx 50m) you have a very upmarket gym for those who are foolish enough not to relax when on vacation -- just Google Gymnasium Tavira Facebook (includes sauna, jacuzzi, etc). Full temporary membership costs â‚¬40 for 30 days. Cable TV in four rooms provides in English, French, German, Italian, Spanish, Dutch, Portuguese. 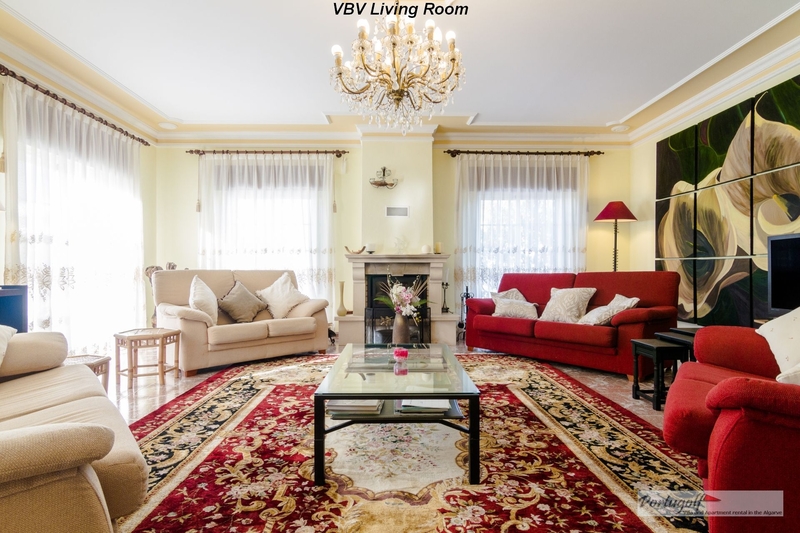 villa - holiday rental.Private Owner. 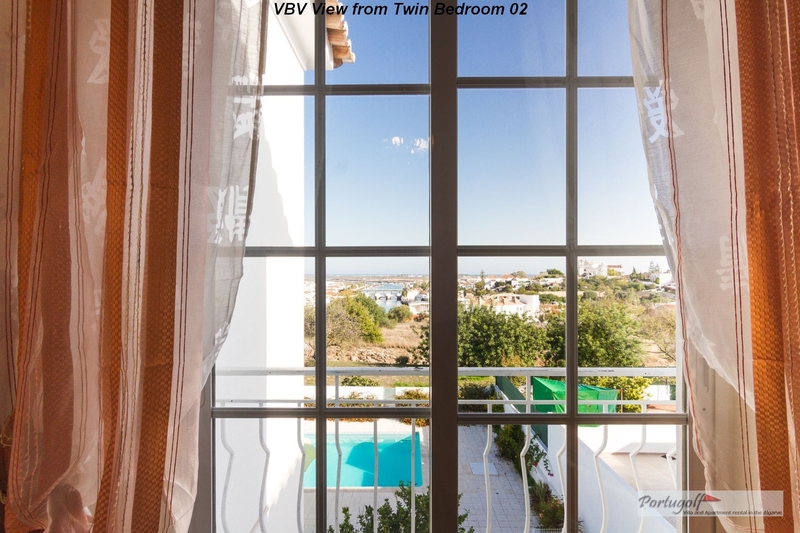 the nearest Golf Course to the villa is:"Benamor"
Ilha da Tavira offers some of the best beaches in the Algarve but, for those who want to get away from the crowds, the nature reserve of Ria Formosa (surrounding Tavira) is an attractive alternative. 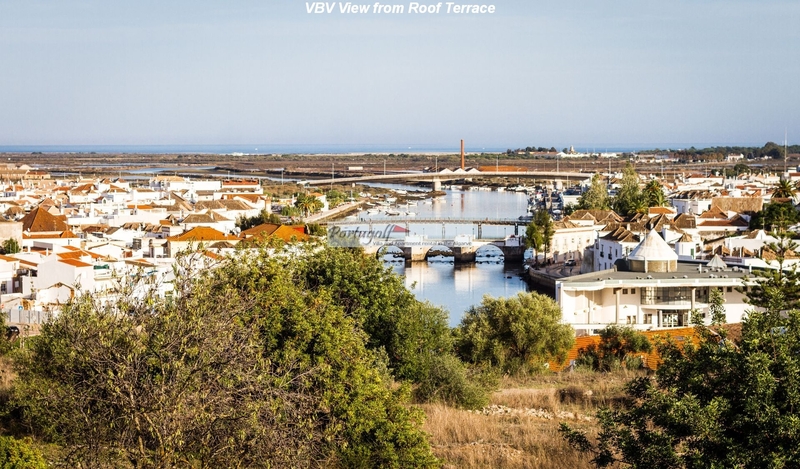 Tavira is a fishing port and there is a huge selection of competitively priced bars, cafes and restaurants. There is, however, an absence of the disco bars and the associated lager louts who plague the Western Algarve and the Spanish Costas. Whether your objective is simply relaxation, the beach, touring or golf, Tavira is an excellent base. From the IP1/A22 motorway which runs between Faro and the Spanish border, take the Tavira exit (there is only one Tavira exit). In this exit, take N270 direction Tavira. After 4km you reach a roundabout on the N125. Ignore the signs for Faro and Tavira. Follow N125 left (east), direction Spain/Espanha. Approx 800m after the roundabout there is a high river bridge. Immediately before this bridge there is a turn-off to the right, signposted Tavira. Take this turn. After about 40m, turn right again into Colina da Asseca, a one-way system. After about 150m the road veers left. For the next 200m (first uphill, then downhill) you have apartment blocks on your right and town houses on your left. At the bottom of the hill you reach a T-junction. Turn left here and Villa Boa Vista is about 20m along on your right (There is an empty lot beside the villa). 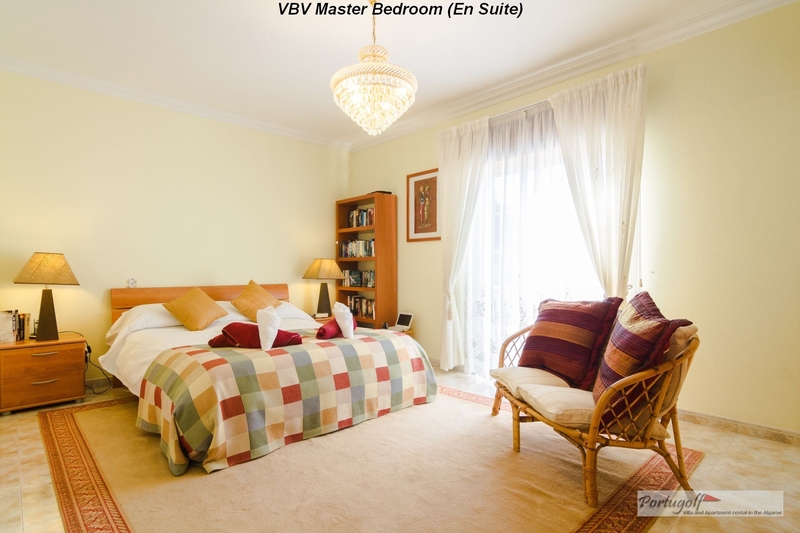 Please quote reference:TF: 380 villa "Villa Boa Vista"
Languages spoken:English (Mother tongue); German; French.